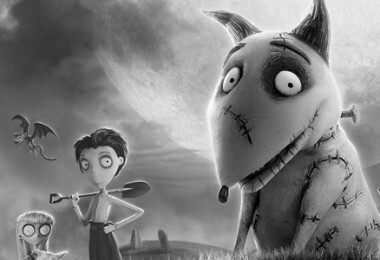 In March 2019, a beloved story will take flight again. 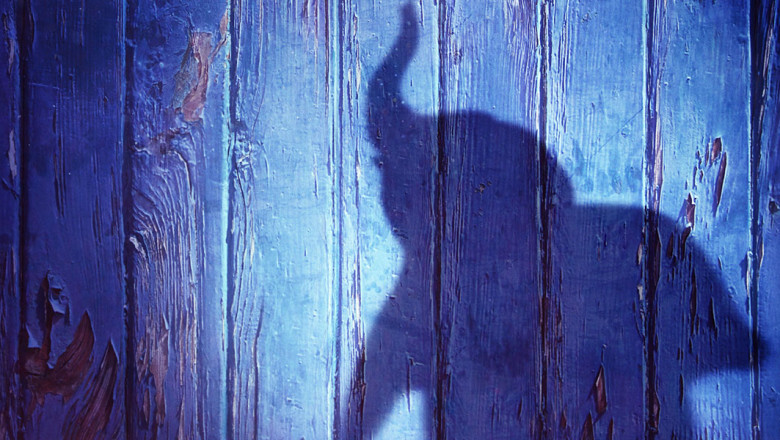 This morning, the brand-new teaser trailer for Dumbo, directed by Tim Burton, gave us our first sneak peek into the beloved classic story where differences are celebrated, family is cherished, and dreams take flight. Starring Danny DeVito as circus owner Max Medici, the movie follows Medici as he enlists former star Holt Farrier (Colin Farrell) and his children, Milly (Nico Parker) and Joe (Finley Hobbins), to care for a newborn elephant whose oversized ears make him a laughingstock in an already struggling circus. 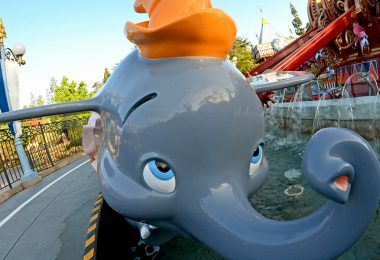 Of course, as silly as the adorable elephant may seem, we know what show-stopping talents young Dumbo is hiding. With Dumbo’s high-flying skills giving the circus new life and attention, persuasive entrepreneur V.A. Vandevere (Michael Keaton) recruits the peculiar pachyderm for his newest, larger-than-life entertainment venture, Dreamland. 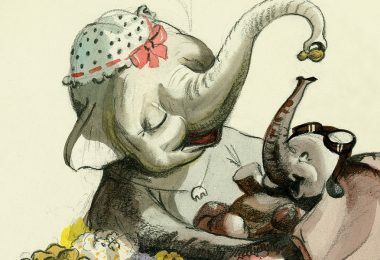 Dumbo gets his chance to soar alongside a charming and spectacular aerial artist, Colette Marchant (Eva Green), until Holt learns that beneath its shiny veneer, Dreamland is full of dark secrets. 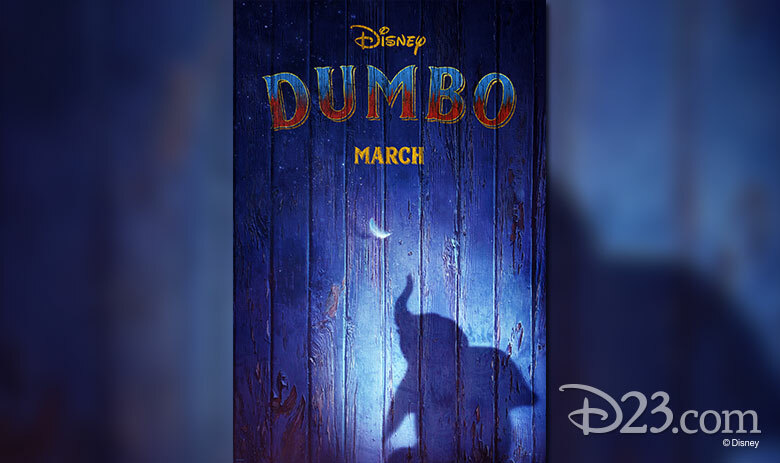 Watch the brand-new teaser now, set to the classic Disney song Baby Mine, and mark your calendars for March 2019!